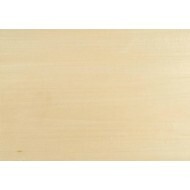 Tight grained creamy-white coloured wood also know as 'Lime' or 'American Tilia'. Very popular with model makers and miniaturists. Plantation grown, FSC and PEFC certified.